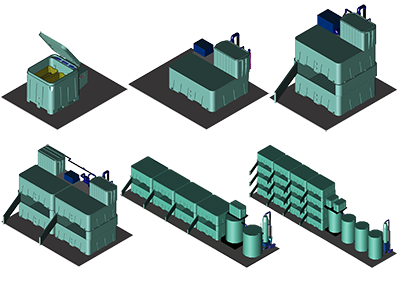 Specializing in closed-loop holding systems and transport systems for the live seafood industry. 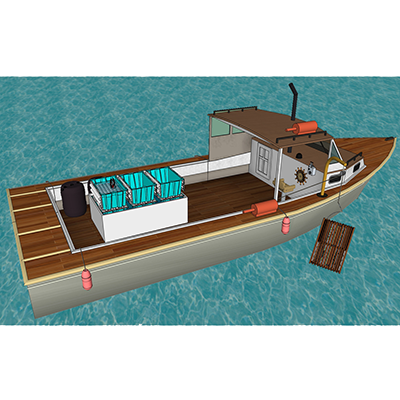 BioNovations Inc. is a locally owned manufacturer of technologically advanced live seafood holding systems and live seafood transport systems located in Antigonish, Nova Scotia. Our core business is providing transportation and storage solutions for the live seafood industry that are safe, reliable, and sustainable at all points along the supply chain to allow value-added live seafood to be held or distributed globally. The primary cause of degradation and mortality in live seafood is stress, and it can be introduced at each step in the supply chain by immersion, excess handling, poor water quality, poor temperature control, and proximity to other seafood. Currently, handling occurs at many points throughout the supply chain without the ability to monitor critical conditions of the product in real time which creates a lack of accountability. Our systems are specifically designed to provide highly controlled environments which significantly reduce mortality rates traditionally associated with long term storage and long haul transport, thereby maximizing the use of the targeted species and overall payload. 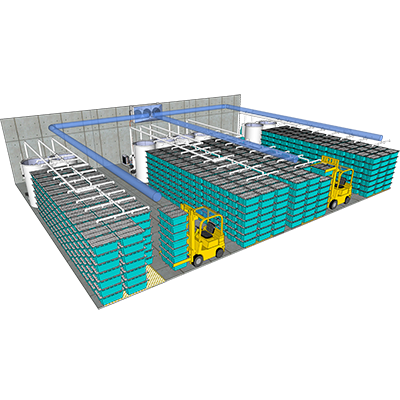 The BioNovations Traystor® Crate Supply Chain gives the seafood industry the ability to control the handling, quality, and monitoring of their live product from fishing boat to end consumer providing unprecedented transparency of the entire process. 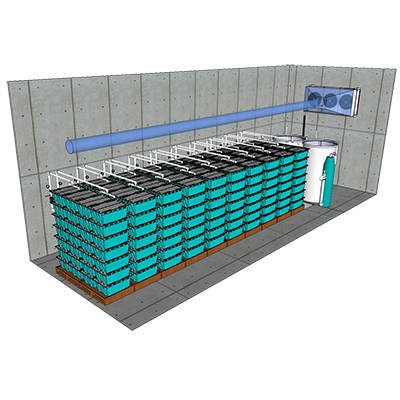 The revolutionary Traystor® Crate gives the seafood industry the ability to control the handling, quality, and monitoring of their live product from the fishing boat to end consumer. 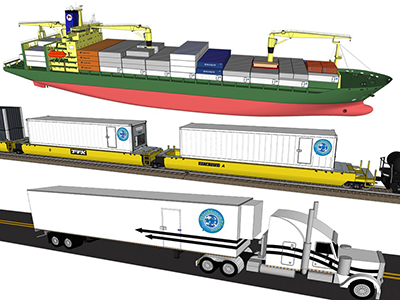 Our patented Transport Systems are engineered to work with the Traystor® Crate to deliver 25,000 lbs of live seafood by road, rail, and sea to any destination in the world. We manufacture live wells for the fishing industry, custom built for each vessel, for holding Traystor® Crates to keep the live product healthy and safe while still at sea. 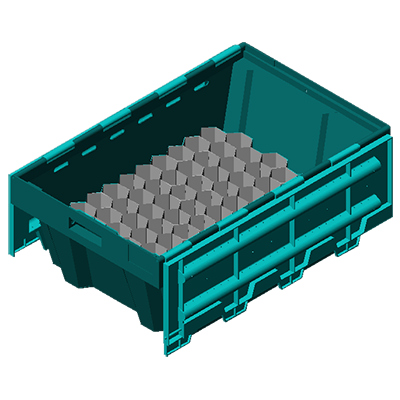 The Traystor® Crate is modular in design and can be stacked vertically seven high for the highest payload per square foot in the industry to serve the needs of large distributors. 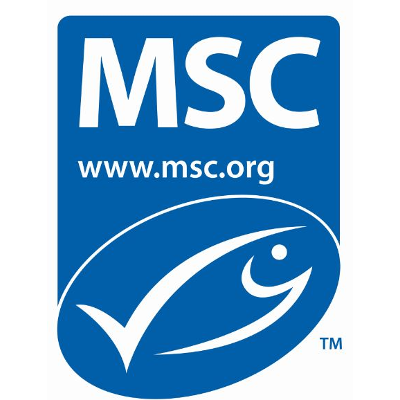 The Traystor® Purge System has a robust water filtration system and is essential for ensuring the survival of live seafood over long term holding and long haul transport. Our first generation of closed-loop, recirculating holding systems, the Traystor® TS1 and Traystor® TS3, address the challenges faced by restaurants, retailers, and wholesalers.